As the first step in the design process after studying the facility requirements, we create a concept model with sufficient detail to evaluate the design, the space utilization and to commence feasibility and construction cost analysis. We will meet with all selected contractors and trades prior to construction to insure that all plans and specifications are fully understood. We are also available to resolve any field issues as they may arise during construction by scheduling periodic site visits. We can provide enhanced visual presentations by creating rendered graphics and/or animated walk throughs. 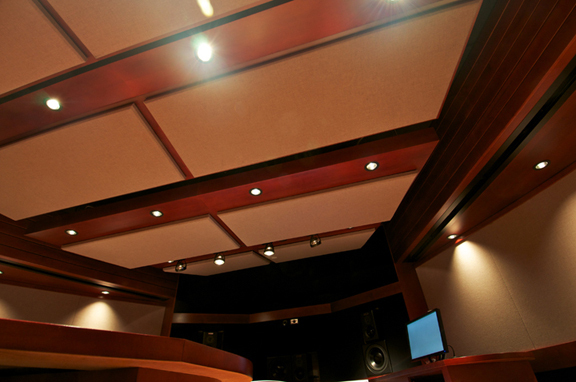 Lawrence P. Swist Designs is an acoustical consulting firm providing design solutions for sound isolation and acoustical systems. 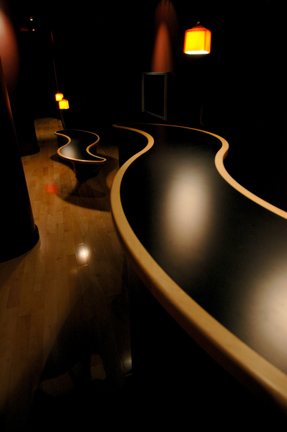 Lawrence P. Swist Designs provides additional services for full facility design including non-technical areas such as administration, reception, utility and client service areas.